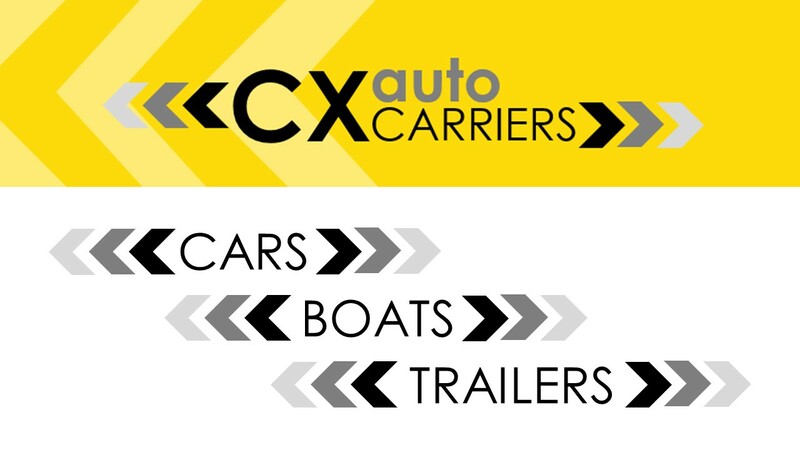 CX Auto Carriers offers a reliable and safe door to door carrier service of vehicles, boats and trailers, at affordable rates. 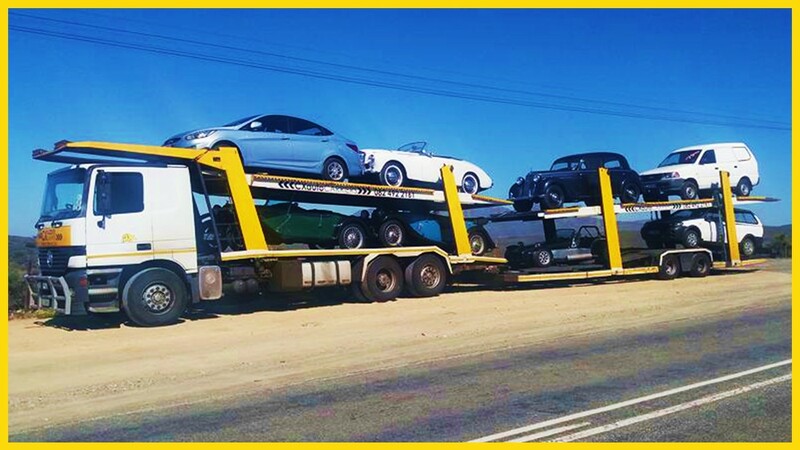 We are committed to making vehicle transportation as easy for our clients as possible and with the best times in delivery. 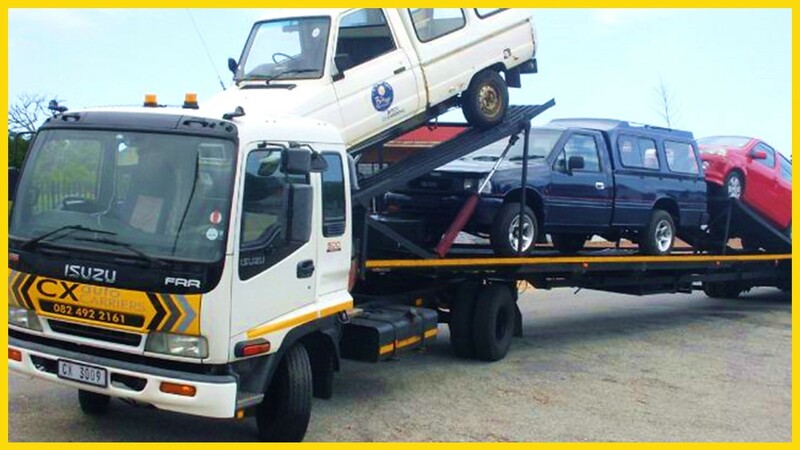 Need to move a vehicle from A to B in SA? 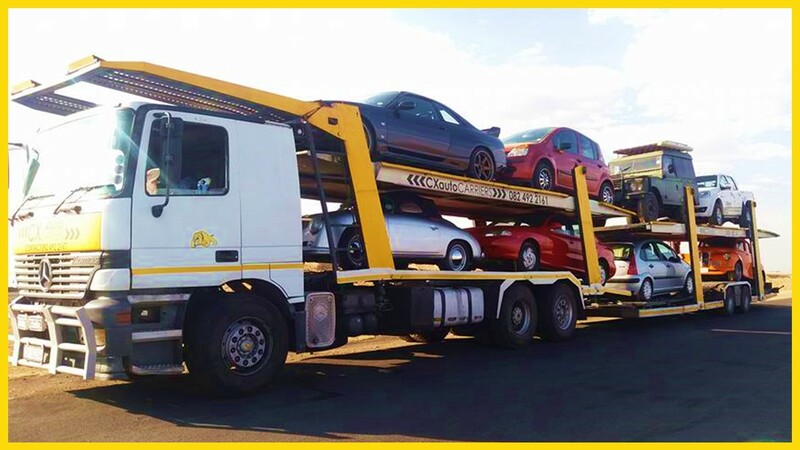 We transport vehicles on our fleet of car carriers from our depots across South Africa – ensuring safe deliveries. 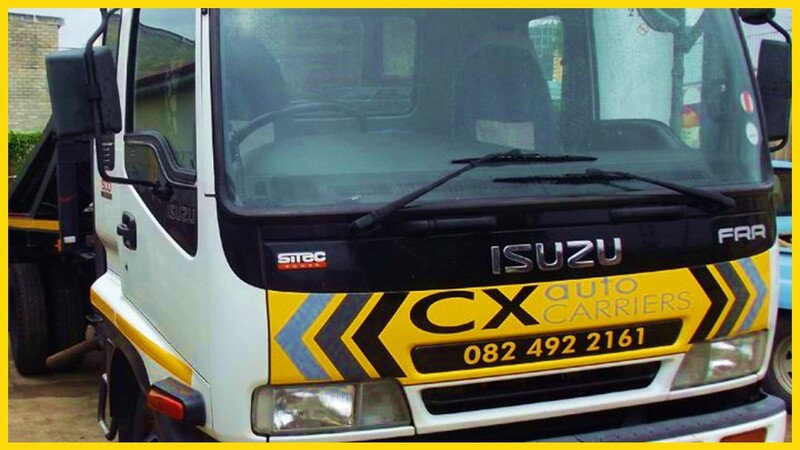 CX Auto Carriers offers first class vehicle transport and delivery services at a cost-effective rate. 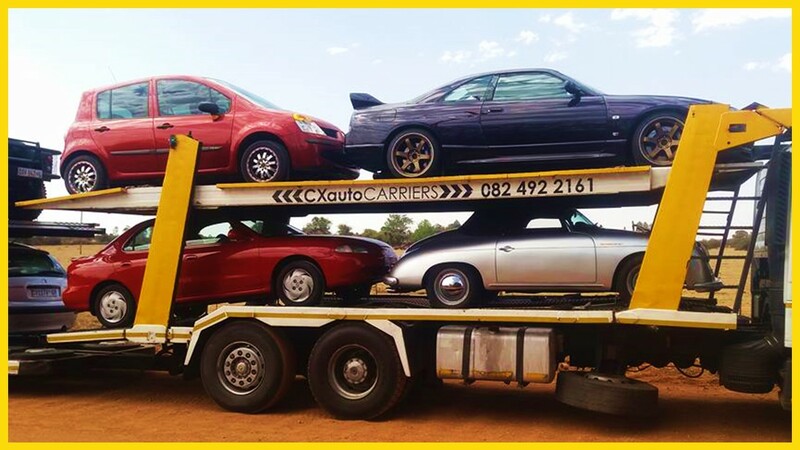 Equipped to relocate your valued motor vehicle to any city in South Africa. 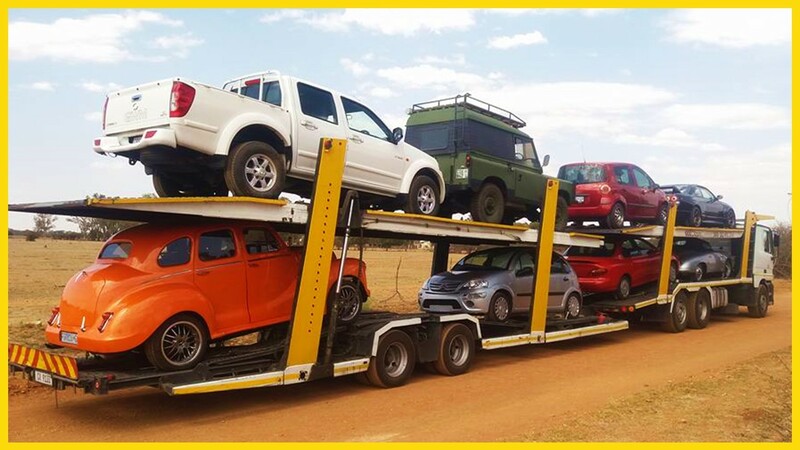 We offer individuals the option of once off private vehicle transportation for purposes such as holiday moves, student vehicle movement, relocating of vehicles together with residence or whatever other particular vehicle delivery and transport needs you may have, including boat and trailer transport. We offer motor dealers the option of once-off larger dealer moves, inter-dealer swaps, non-contractual moves and deliveries to private clients. Luxury vehicles, classic cars, sports cars, and showroom display vehicles. We offer the movement of a staff vehicles and also the re-allocation of fleet vehicles. 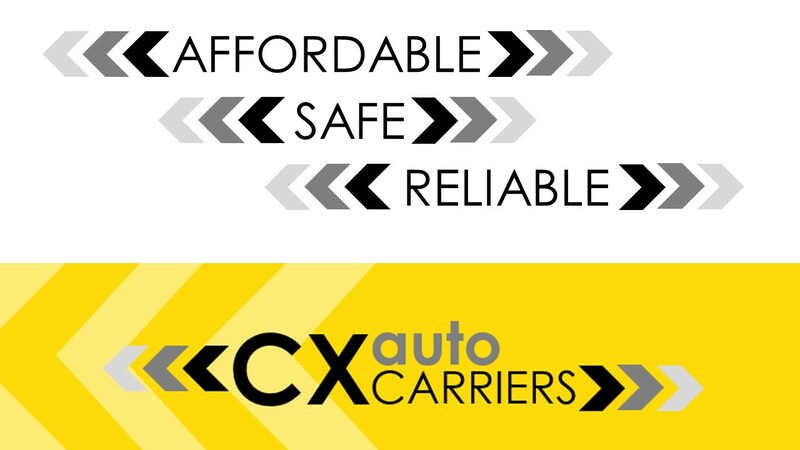 CX Auto Carriers is a remarkably cost-effective solution and offer a full vehicle transportation service that can move a single car or a fleet of vehicles. We are committed to service excellence, reliability and affordability. Our clients include car dealerships, fleet management companies, rental agencies, classic car clubs, boat manufacturers, trailer manufacturers and individuals alike.